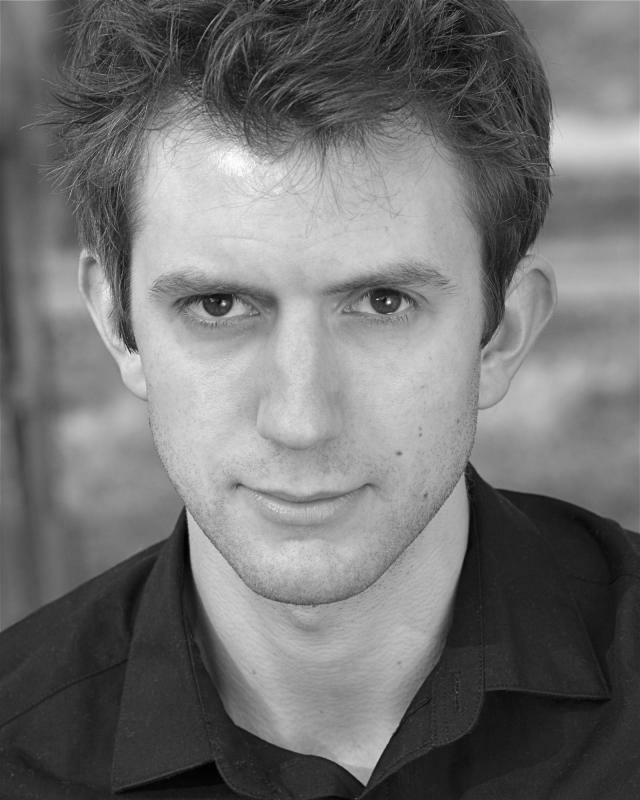 Dominic Danson is suitably innocent and affable as the groom, though his moments of rage are well-chosen and convincingly played. Danson portrays the jilted husband convincingly, moving between rage, desperation and sadness. Acting is my ultimate passion. When I discovered that I loved it in 2009 I did everything I could to pursue it. I now find myself in London having been to drama school, and feel very lucky to have worked with some incredibly talented people.